Style and utility are combined together in this backpack brought to you by Tommy Hilfiger. It has been crafted with care using fine quality material that not only lends it a good finish but also ensures easy maintenance. 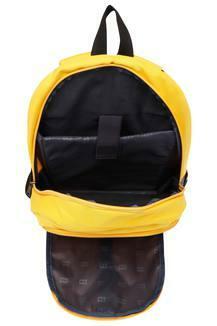 Besides, it has a laptop compartment that will let you carry your device and its accessories in a safe way. 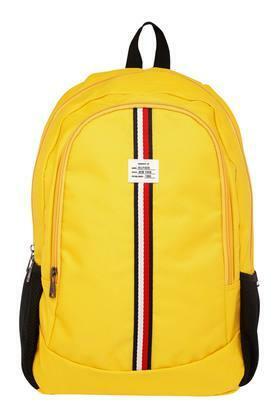 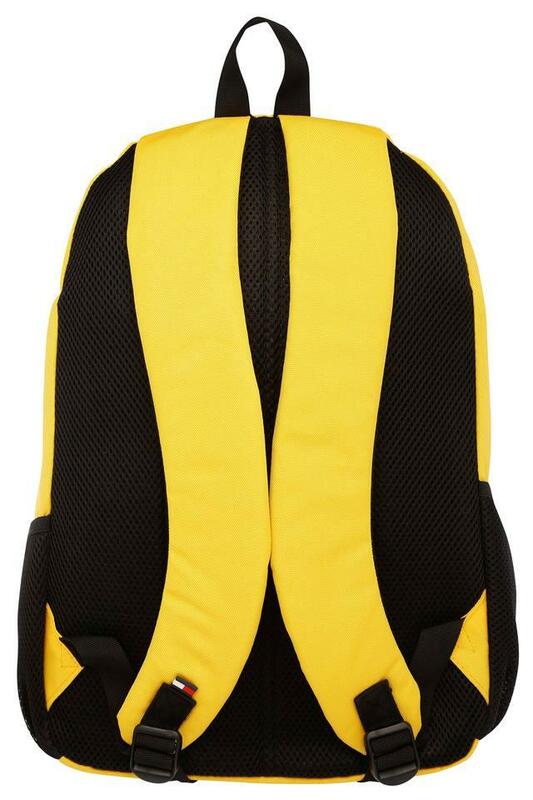 Step out in style by carrying this spacious backpack, which has a dedicated laptop compartment. You can carry it to college or when travelling for business purpose.